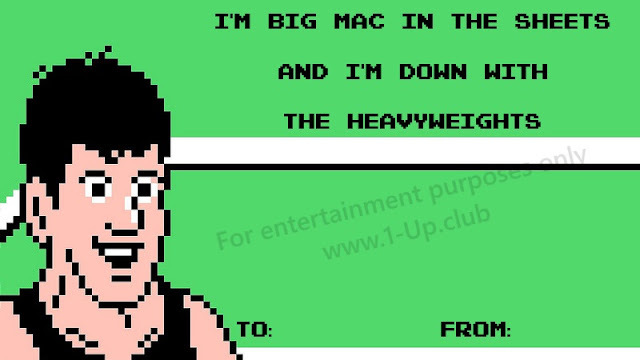 It has not escaped us at The 1-Up Club that Valentine's Day cards are in short supply these days. 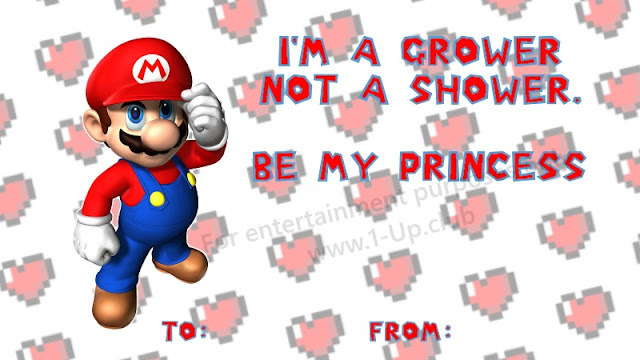 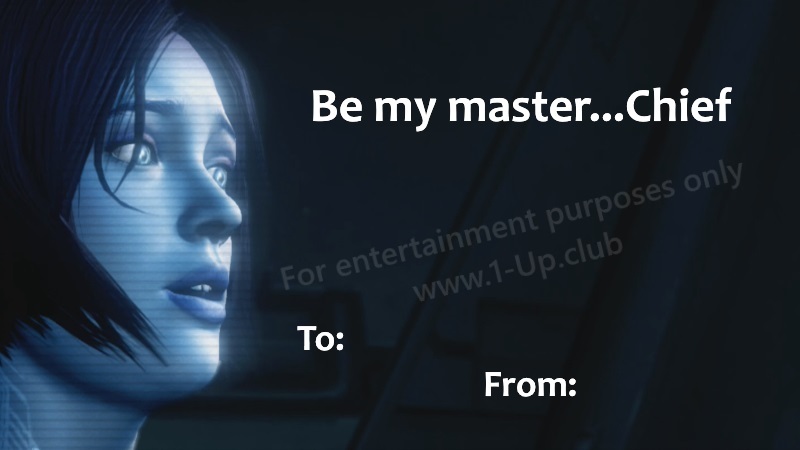 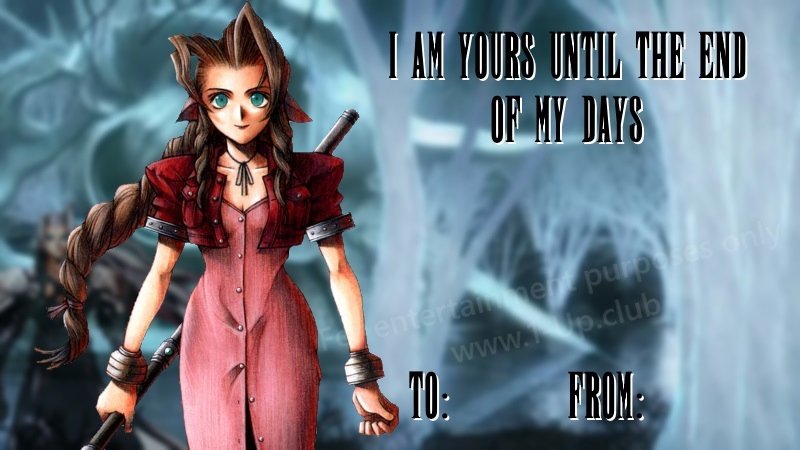 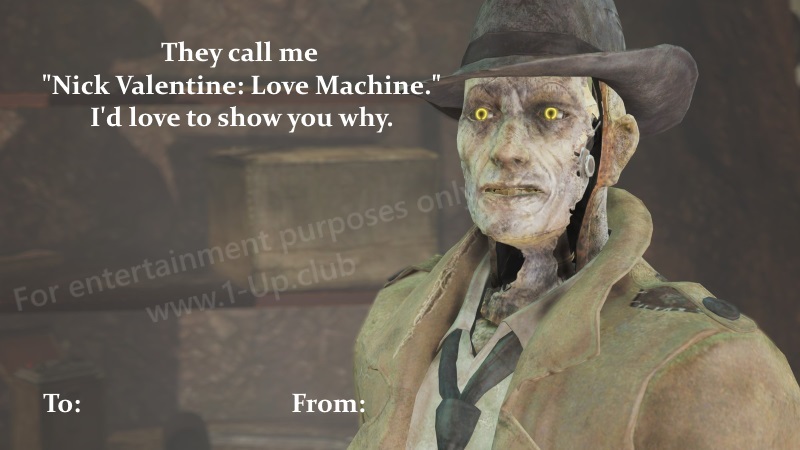 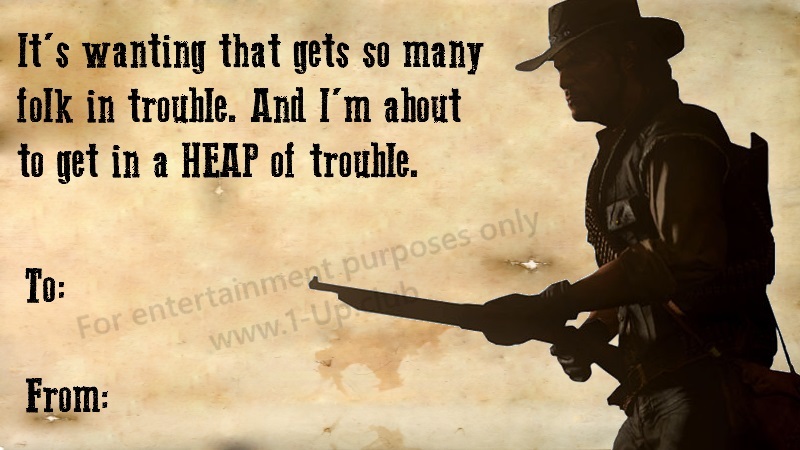 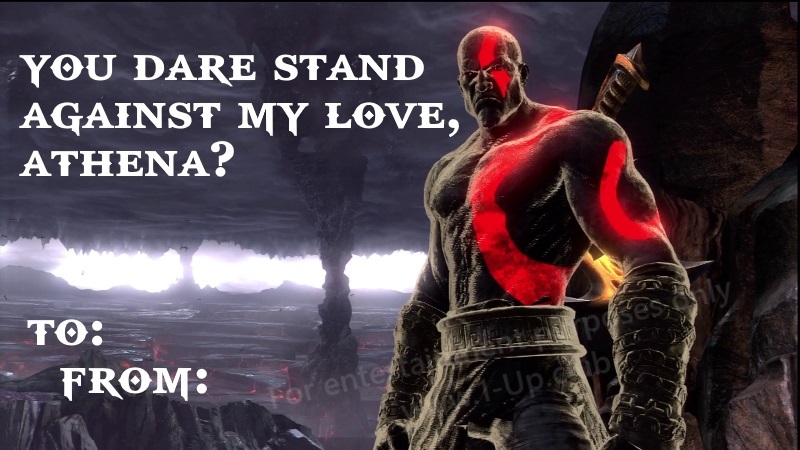 So here are just a few (parody) Valentine's Day cards from some of our favorite characters and games of all time. 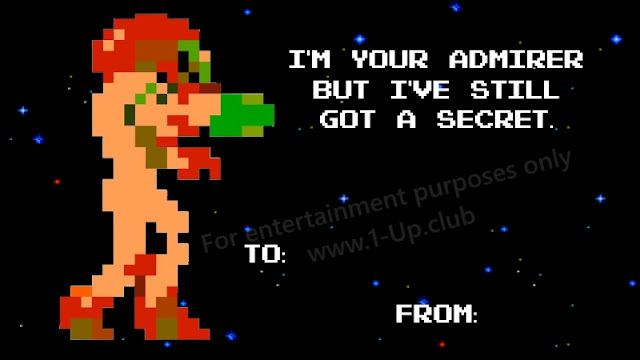 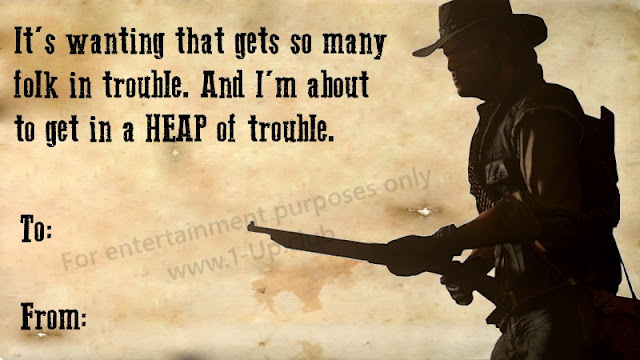 And please don't sue me, gimmicky legendary Japanese video game corporation who likes to dump on its fanbase whether or not they're actually making money of off of their passion (which this writer certainly isn't).